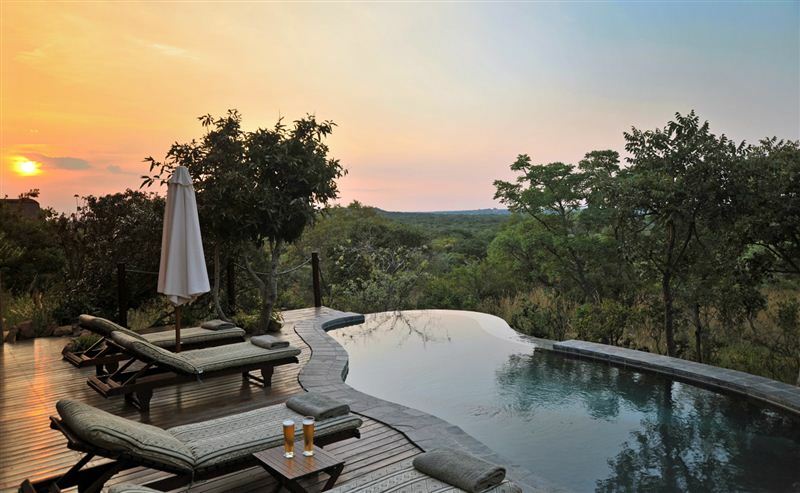 Zwahili Private Game Lodge is located less than two hours from Johannesburg at the foot of the Waterberg in the Bushveld region of the Limpopo Province. 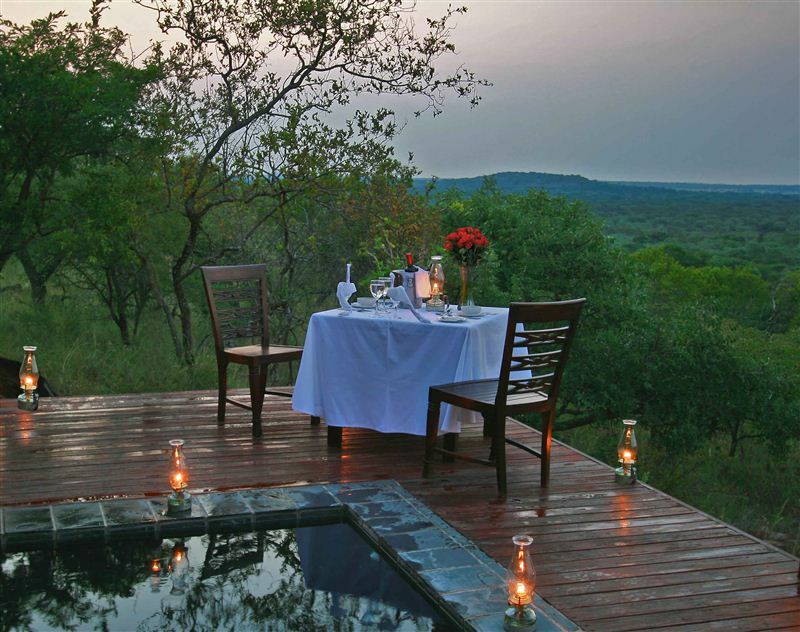 Zwahili is the perfect luxury getaway for a quiet and romantic weekend for two. It&apos;s amazing how wonderful life can be when leaving shopping centers, computers and TV behind. 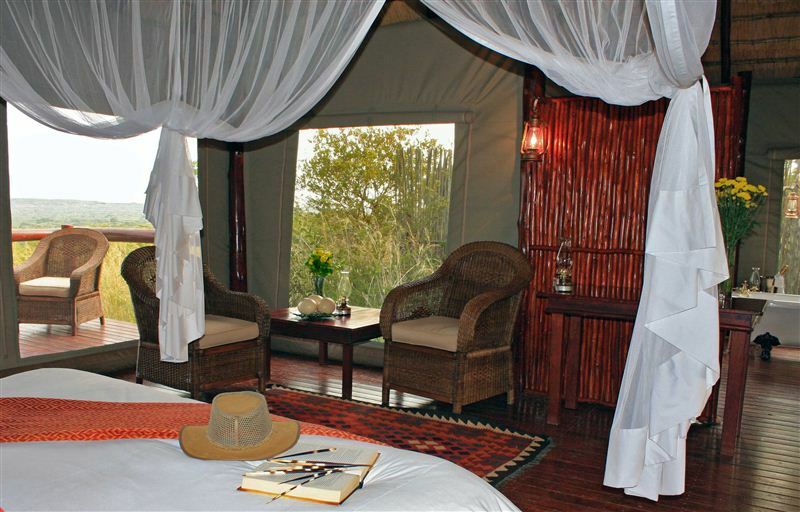 The accomodation is fabulous - your own tent or hut equipped with everything - overlooking the bush -, the staff friendly and helpful and the food excellent. The game drives are good fun and there&apos;s lots to see. And we loved the chocolate covered strawberries on our pillows! 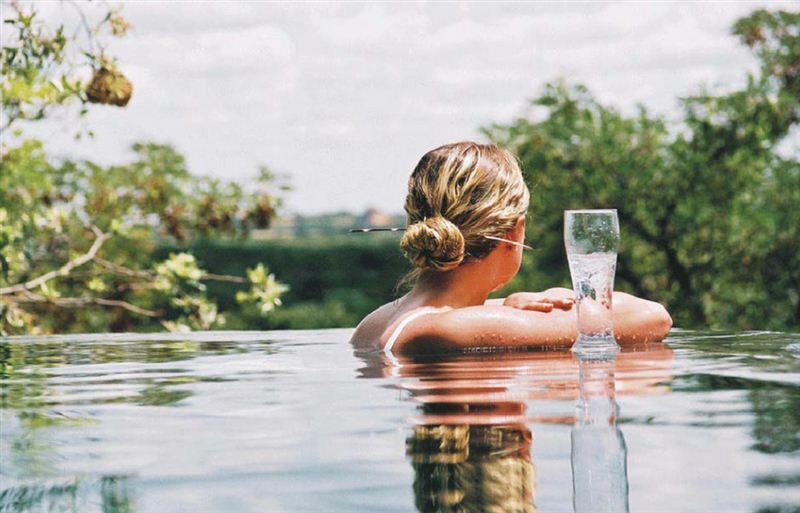 Excellent food, friendly hosts, superb accommodation, very relaxing experience!